Gerry spent his formative years in PR at Edelman, initially working on tech giant Best Buy, before moving to Pull-Ups and Good Nites and ultimately finding a more fitting home working exclusively on the Jim Beam Business. He led media efforts for the Beam team, establishing a strong knowledge of the spirits space. Seeking a more creative position and new experience, he’s since moved to the mid-size agency Olson Engage to work on the MillerCoors business where he primarily led the Keystone Light PR and Social teams, supported Coors Light and Coors Banquet and now has settled into a dual role leading day to day creative/media strategy for Jim Beam and serving as the daily account lead for Pilsner Urquell. He also runs the smaller, emerging Crispin Cider business. Beyond marketing his passion lies in music performance and production and he’s currently tasked with devising a way to bring that to life at Olson Engage from both a business and culture perspective. Gerry is a Chicago Native from the city’s South Side who attended University of Illinois at Urbana-Champaign. Sr. Event Producer, Optimist Inc. Joining the Warp Tour after college to help a friend with a temporary staffing problem, inside of one-month Nick was running branding and stage placement. Finding experiential marketing played to his strengths and he has been entrenched in it ever since. Nick has ran national programs in almost every major US city and with numerous agencies such as; GMR, Gigunda Grop, PGW, Spark, Switch, Ogilvy, MKTG, Legacy, and now Brandless. 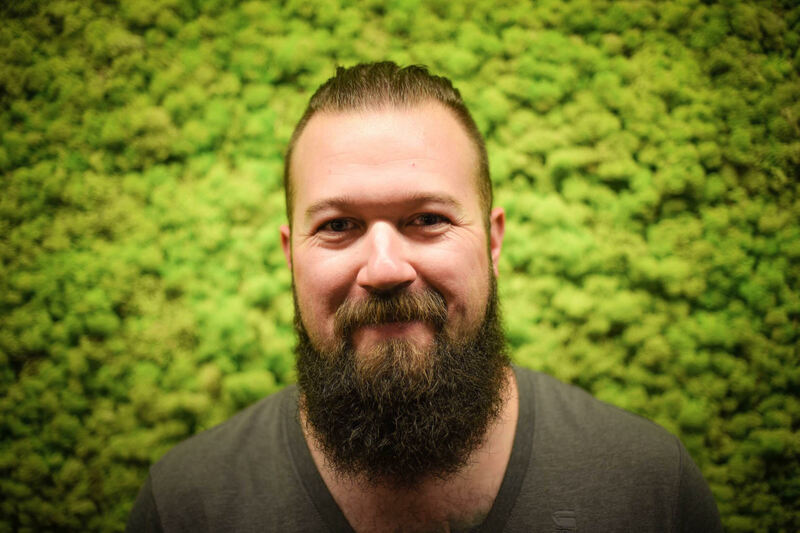 The past 5 years have primarily been focused in the wine & spirits industry, but through his career Nick has worked with US clients such as Sony America, Nintendo, Proctor and Gamble, Major Foods and global clients like Sony Japan, Pernod Ricard, Irish Distillers (Jameson), and Absolut. 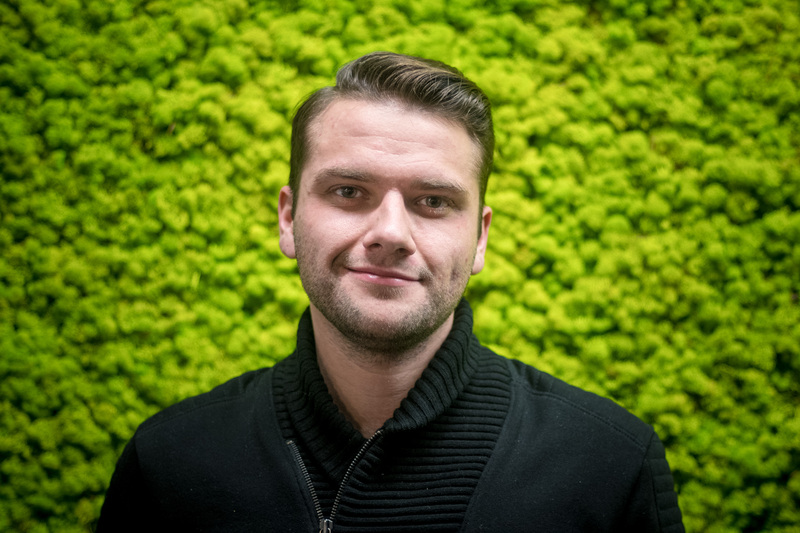 Aside from being responsible for shaping the scope and reach of the experiential programming, Nick has also worked in creative design, not just crafting the individual elements, but implementing and overseeing the fabrication of such elements. His diverse background and unique approach to solving problems not only makes Nick good at his job but also a headache to work with (if you ask his co-workers). Kim believes, first and foremost, in human-centric design and integrating technology with strategy in her time-based work. 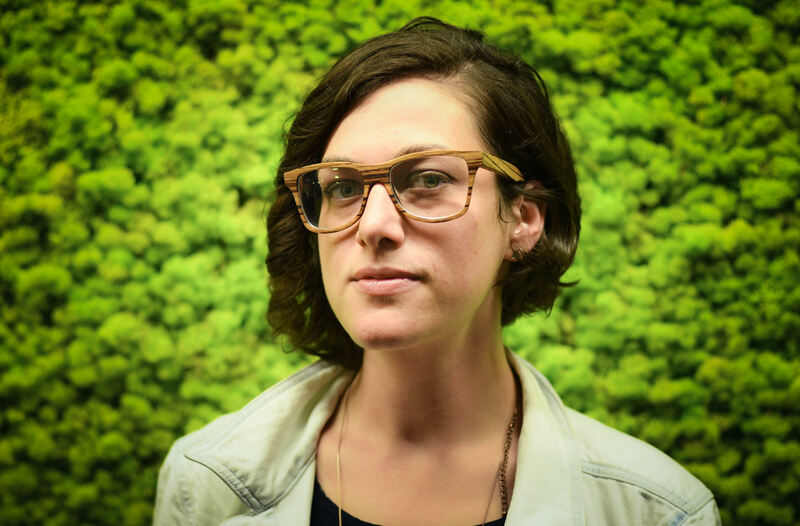 With a background in fine art, music, and carpentry Kim brings an attention to detail and diverse styles to both her video installation and advertising work. Kim’s art primarily focuses on humanism, media and change. Kim holds a degree in Digital Art & Design from Full Sail University and was inducted into their Hall of Fame in 2013. As a curator, Kim has produced events from intimate gallery exhibitions to large festivals. She has displayed her original works at places like SOFA Expo, The Modern Wing at the Art Institute of Chicago and Facets Cinematheque. As a creative professional, she’s worked for top advertising agencies for over a decade. She has developed expertise in building programmatic creative executions merging aesthetics, psychology and technology. This, coupled with holistic analytics, yields better decision-making and provides a unique ability to fine-tune actionable plans that get results. She currently sits as the Director of Creative Technology for DCI Artform and maintains her artistic and collaborative works through Make Amazing Inc. Kim is an outspoken advocate for social change through technology, meditation and bananas. Paul is an award-winning executive creative director with nearly 25-years experience in advertising, promotions, digital, direct and event marketing. During his career he has worked with a diverse list of brands most of us use everyday including; AT&T, Blockbuster, Boeing, Dell, Disney, H&R Block, Kraft, Miller, McDonald’s, P&G, PepsiCo, Sprint, United Airlines, Verizon and Wal-Mart. His strength is the strategically sound and creatively driven 360º thinking he brings to each client. He has held senior level positions with Wunderman, Foote, Cone and Belding and Upshot. In addition he has provided creative consulting for every major agency holding company including Interpublic Group, Omnicon, Publicis and WPP. In 1993, at the suggestion of a client, he started one of the first interactive advertising agencies in the country and led the efforts for the first web sites for Miller Genuine Draft, Baxter and Walgreen’s. 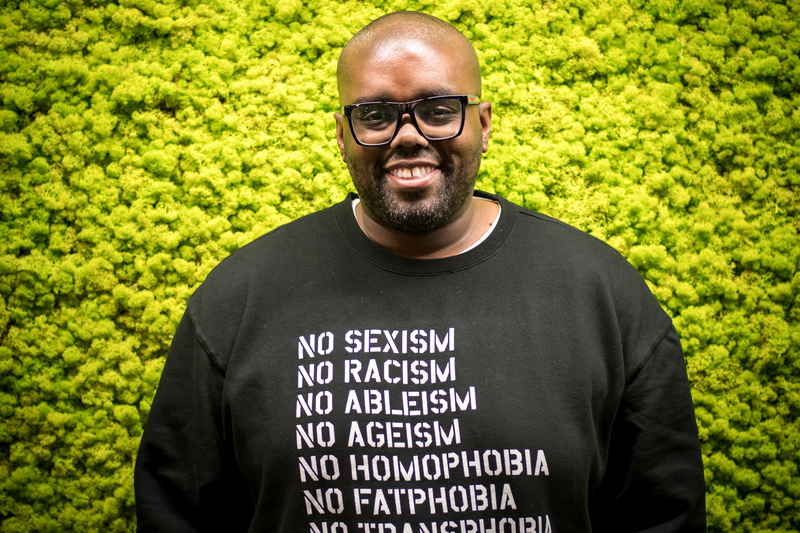 Since then, he has helped many agencies launch their interactive groups as well as been an advisor to many start-ups in Chicago helping them craft and tell their story. 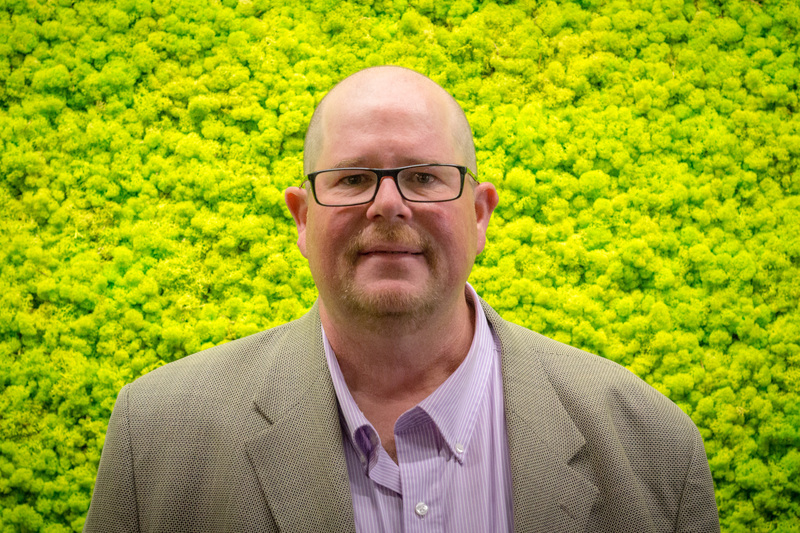 Lou is a seasoned strategist focused on identifying emerging wireless technology behaviors, business trends and “Over the Top” software programs. A Specialist in creating monetized programming for new technologies by bridging the gap between brands and users. 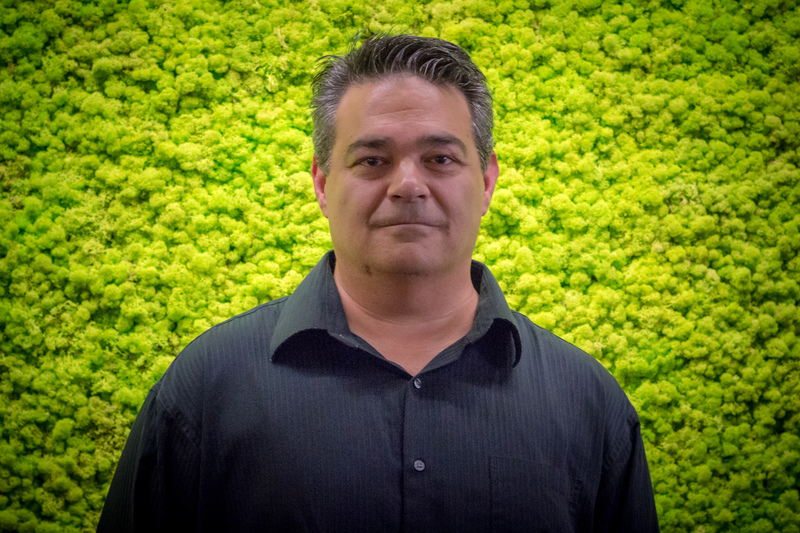 Lou has operated as a senior level expert in the following wireless technologies: Mobile App Architecture, DAS, Satellite, SMS, Beacons, Bluetooth, and WiFi. Lou has advised and managed wireless programs for brands within multiple business verticals, both domestic and international. A few clients in portfolio: Disney, HBO, Warner Bros, Jiffy Lube International, NBA, NHL, Six Flags, MTV Networks, GM, Toyota, Patron, Jim Beam Brands, P&G, and Hilton Hotels. 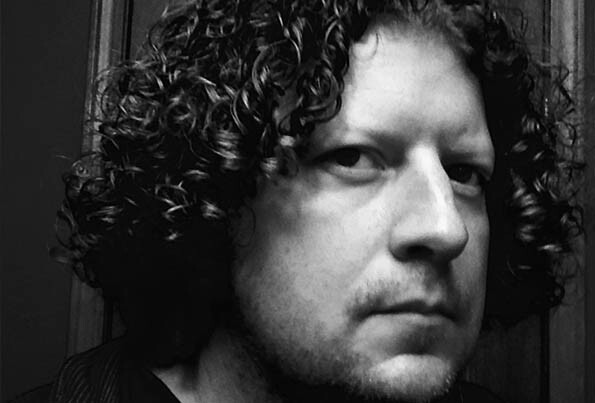 Jeremy Hodges is an advertising/marketing industry veteran with over a decade of expertise. 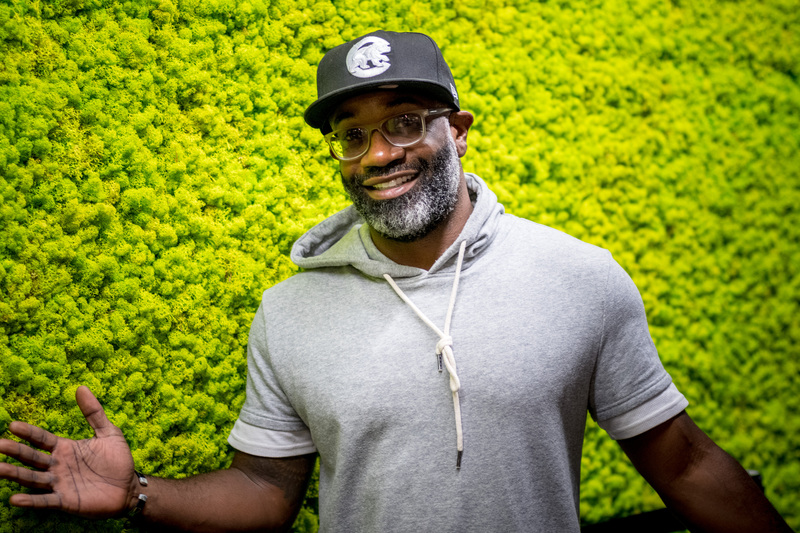 Hodges founded his first agency when he was just 24 years of age, despite no formal training, he has worked with clients such as Absolut, Red Bull, Microsoft, and Sony, as well as, collaborated with celebrity talent such as Drake, Diddy, Pharrell, and Jay-Z. His work has won him the Communicator Award for Print Advertising Campaign in 2014. Jeremy has built his career as a source of culturally forward-thinking ideas and insights for both corporate brands and his own experience-driven properties. In 2015, he launched Project Art Collective, an art-based lifestyle company that produces events, social campaigns and retail goods to drive awareness and money for art, activism, and education. Jeremy currently sits on the board of directors of Perspective Charter School, Dashboard, and The Simple Good. 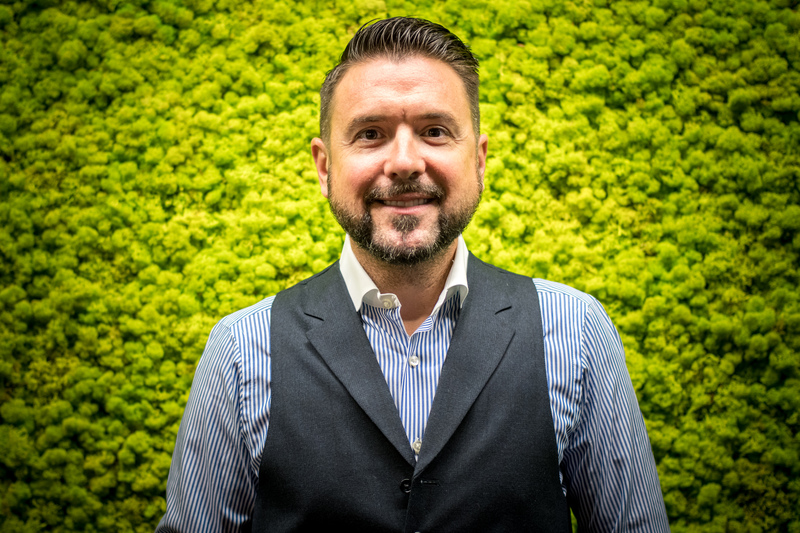 Serial entrepreneur, event architect and connector; Matt has nearly 20 years of experience in fields such as film, music, video and special events. Matt has spearheaded such companies as Gramophone Recording Company, Million Ways Productions and spent time growing companies such as Gen Art and Sound Investment AV. He is currently a Principal Partner behind the multi-faceted venue, Chop Shop & 1st Ward Events. The 15,000 sqft, rehab of a 1913 auto body shop, combines his passions for hospitality, food, beverage and entertainment, under one roof. Matt is the founder and curator of the AFTER DARK Event Series at The Art Institute of Chicago's Modern Wing. The event, in it’s 9th season, merges up-and-coming, national music acts, video artists & performers, inspired by current exhibitions, to bring together a curated experience for 1000+ art aficionados and young professionals for a night of entertainment, culture and cocktails. 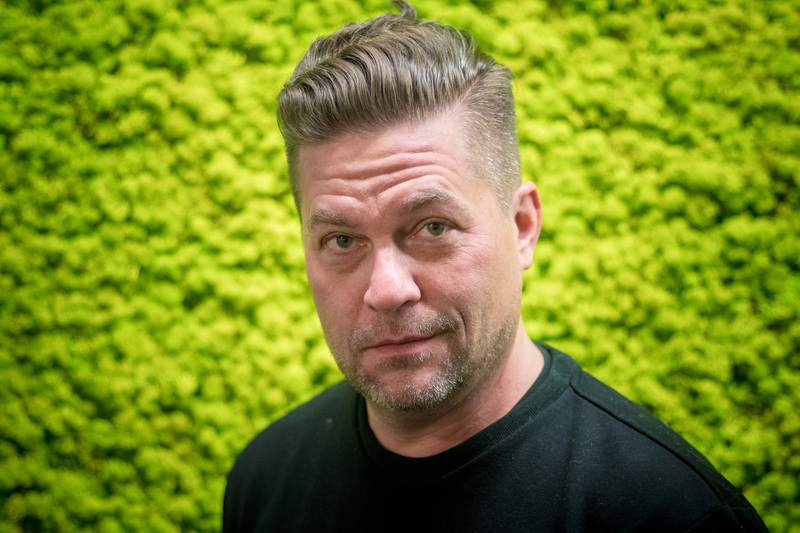 He is a founding Partner in Pro-Ject, a micro agency specializing in strategy and activation for select brands and agencies. Most recently, Matt is Founder of ESP Presents, a full-service event planning firm specializing in creating unparalleled experiences for Arts, Luxury, NFP and Philanthropic groups. With 15+ years Agency experience, Marc has a proven track record of leveraging assets such as relationships, content & consumer engagements to develop emotional bonds between brands and consumers via lifestyle touch-points. Whether to enhance a product launch, or growing an existing brand/piece of business. Marc’s main mission is to develop flawless programming, from start to completion that strategically ladders back to the key objectives. Core responsibilities include: Strategy Development, Content Curation & Logistics, Influencer/Ambassador Programming, Sponsorship/Partnership Initiatives, and Activation Management & Logistics Marc has worked with the following agencies: Mosaic, Commonground/MGS, DraftFCB, Upshot, Walton Isaacson, across the following brands: Bud Light, Nike/Jordan Brand, MillerCoors, Coca-Cola North America, Bacardi, RJ Reynolds, and has activated programs at the following experiences: Gumball 3000, Art Basel Miami, NBA All Star Weekend, Dubai Fashion Month, NFL Super Bowl, and SXSW. 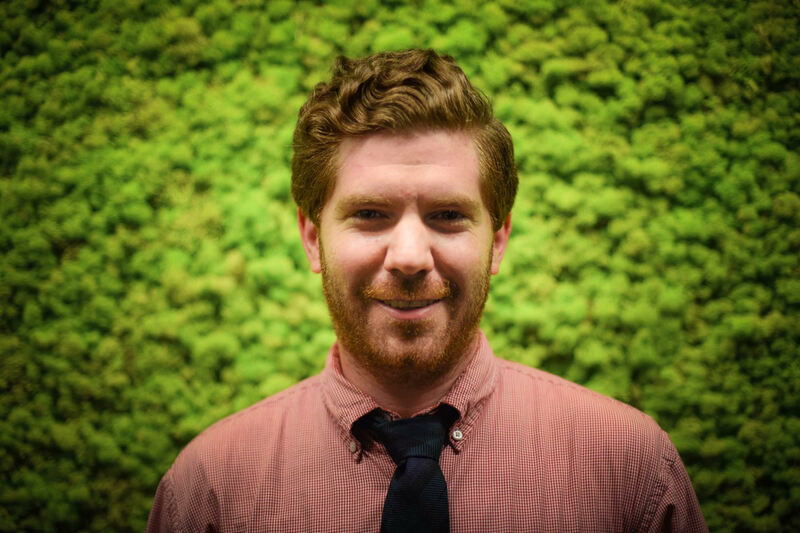 Ben is an account strategist at Google for small to medium sized businesses. He is also a YouTube Product Evangelist specializing in helping businesses grow their brand equity and bottom line by building performance based YouTube campaigns. G. Andrew is a top award-winning advertising writer and creative director in traditional, digital and social media. Extensive experience in virtually all categories. Able to operate anywhere from completely self-contained to leading large teams. Have led creative from the main agency of record for many major brands including Altoids, Samsung, Corona, and Cadillac. I wrote "Find Your Beach" for Corona. 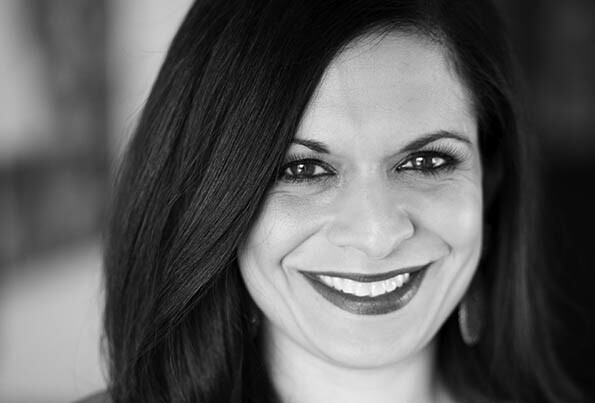 Bela Gandhi is the Founder and President of the Smart Dating Academy, one of the nation's top date & relationship coaching firms (that averages several committed relationships & engagements per month). Called "The Fairy Godmother of Dating!" by the Huffington Post and Steve Harvey, she is the dating expert on the Steve Harvey Show and Fox Chicago, and a frequent contributor to the Today Show, Good Morning America, NBC, ABC, CBS, Glamour, Redbook, Marie Claire, The Wall Street Journal, Essence and JET. Steve Bowler is a serial entrepreneur and designer passionate about the expressive power of human motion and how that connects and resonates with players. His twenty-year career in the entertainment industry has spanned TV animation (Animaniacs, Histeria! ), feature-length animation (Space Jam, Quest for Camelot, Anastasia), and games and interactive entertainment (NBC’s Heroes Reborn, Man of Steel, Dark Meadow, Mortal Kombat). Most recently CloudGate has been making waves as they continue to push the VR medium forward with their new Fullbody Awareness Experiments, which when combined with the new Vive Trackers will allow you to see your body while in VR.